If you are just beginning to get into tennis, there are many different variations of strokes which you may be unaware of. 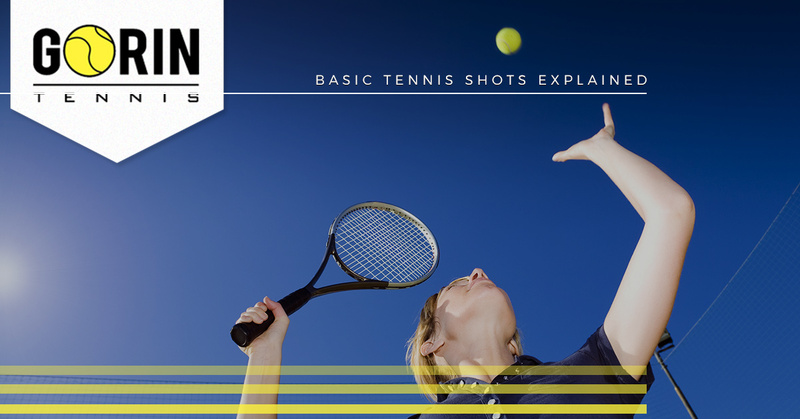 Each type of shot is useful during certain instances, and combining different tennis strokes can be an effective strategy to keep your opponent on their toes. During this article, we will discuss the many different variations of tennis strokes while highlighting their purposes, when they should be used, and what level of player can effectively use them. If you are interested in learning more about tennis strokes, or simply improving your skills as a tennis player, get in touch with our staff at Gorin Tennis Academy. 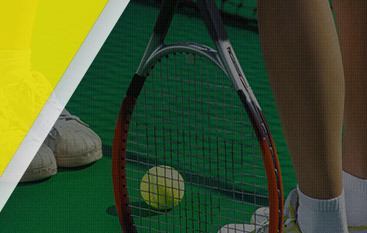 As the only Global Professional Tennis Coach Association certified tennis academy in the country, we are able to provide a level of expertise in training, tips, and techniques taught by tennis professionals around the world. Prospective tennis players trust Gorin Tennis Academy because of our longstanding track record of producing athletes which compete on the professional level. Many of our players have won national competitions, high level tournaments, and Grand Slam championships. To learn more about the basics of tennis strokes, continue reading below. Arguably the most important stroke in tennis, the serve is what begins a tennis match. Finding your style of serve can be difficult at first, however, you should focus on maintaining a fluid and consistent motion while serving. This tennis stroke involves far more than upper body strength, as serves will utilize a player’s hips, knees, and core to generate power behind their serve. While not the most well-rounded tennis player, Ivar Karlovic is famous for his nearly unreturnable serves, thanks to his towering height of 6’11”. Many tennis players will specifically focus on perfecting their serve during practice sessions, where they will constantly practice the same fluid motion in an effort to master their serve technique. Practicing your serve technique will improve the odds of having an advantage over your opponent, as a perfect serve if often difficult to return. Forehand shots will often be a tennis player’s forte, as they involve using the dominant hand to return a shot. This type of tennis stroke is more accurate than other tennis strokes, providing greater power and control to the player returning the shot. Just like serving, forehand shots require the use of the hips, knees, and core to generate an optimal level of power. Renowned tennis players, such as Rafael Nadal, should be studied because of their perfect forehand techniques. Nadal tends to add a level of complexity to his forehand stroke by applying a dramatic topspin to the tennis ball, which makes it much more difficult for opposing players to return his forehand shots. As you improve your forehand technique, working in methods which utilize topspin and backspin will make your forehand technique even more difficult to return. Backhand shots should be refined through consistent practice, as opponents will often try to return the tennis ball in a fashion that will make you have to utilize your backhand stroke. Since it can be difficult to generate power using the backhand shot, most professional players will use a double-handed grip on their tennis racquet, which helps improve a player’s power and accuracy. You will often find yourself using a backhand stroke in awkward or unplanned scenarios, which is why it is important to focus on improving your backhand technique with constant drilling and practice. Professional players like Novak Djokovic and Andy Murray are notorious for their vicious backhands, which can be seen in slow-motion recordings to fully grasp their developed techniques. These are just three common tennis strokes which are used in every tennis match. Mastering these three types of tennis shots will help make you a more well-rounded player, and will help you develop more complex techniques in the future. 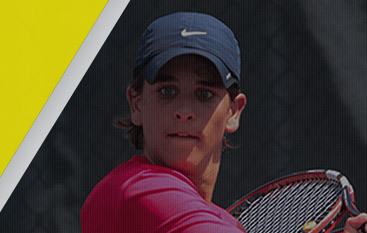 If you are interested in improving your tennis techniques and abilities, and are looking for a reputable location to train, contact the professionals at Gorin Tennis Academy. We continuously produce high-caliber tennis players who have since won countless national titles, and offer tennis camps to all ages and skill levels. 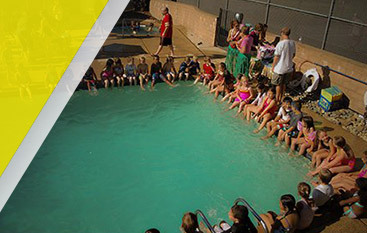 To learn more about our many services offered, or to register for one of our extensive tennis camps, visit our website or call us today!